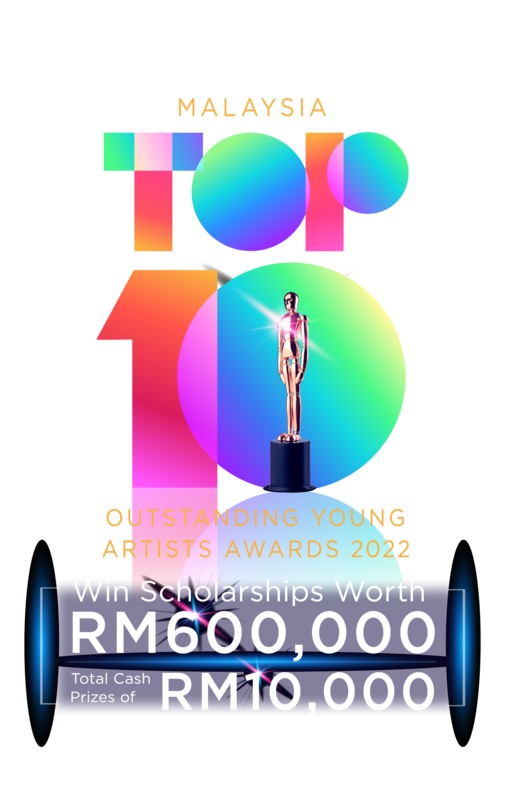 Together with Disney•Pixar's 'Toys Story 4', the Malaysia Top 10 Outstanding Young Artists Awards 2019 inspires Malaysian teens from all corners of Malaysia to be incredibly creative and think without a box! The competition encourages young teens to surpass their limit in developing individual's unique concrete idea and plan their visual storytelling content. Over the years, the competition is known for its challenging theme and emphasis on seeking for distinctive ideas amongst the fresh bloods. Youngsters are given the chance to express freely in any sort of manual drawing mediums which they can handle well and compliment wells with their idea. Selected art enthusiasts-winners to be rewarded with a chance to pursue their dreams in one of the world's best art and design school, The One Academy of Communication Design. This award began in 1998 with the release of Disney's 'A Bug's Life' until the last recent one with Disney•Pixar's 'Incredibles 2' in year 2018. In 2019, our partnering movie for the event would be the sequel to everybody's childhood favourite, the long-awaited fourth installment of 'Toys Story'series, Disney•Pixar's 'Toys Story 4'. via contact form or email us directly.